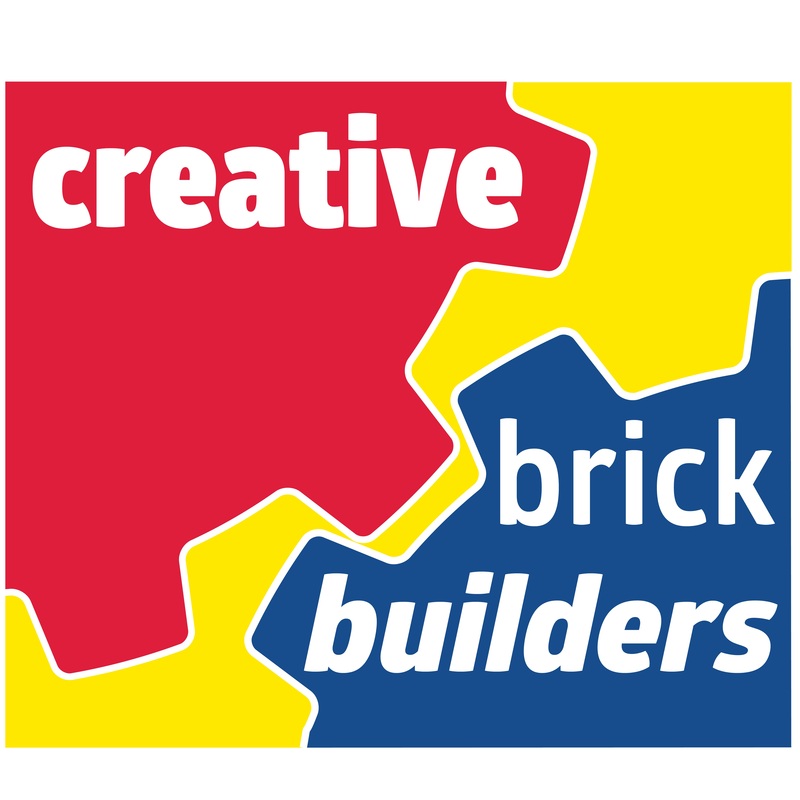 Creative Brick Builders is hosting Kids Night Out on the first Saturday of every month from 6 pm – 9 pm for kids ages 5 and up. 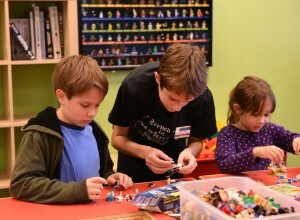 Kids Night Out is perfect for your little LEGO enthusiast. Children ages 5-13 will enjoy an evening of fun, games, and creative play. They will also be served pizza and juice. 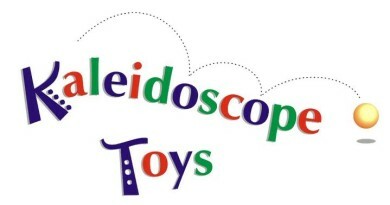 The fun starts at 6 pm and lasts until 9 pm and is $25 per child. Advance registration is required. Find out more.